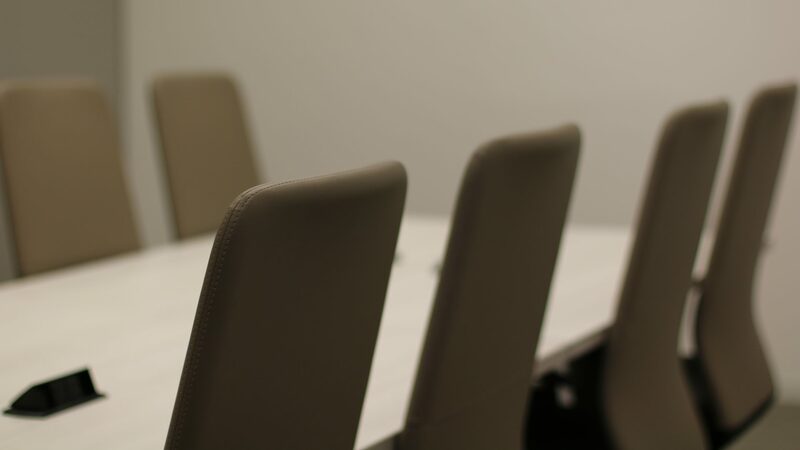 Have you, a friend, or a loved one been injured in a car accident in Houston, Texas? You need to hire a car accident lawyer in Houston. Cammack Law Firm will protect your rights, get you the most money possible, and take the stress of this complex process off of you. Big insurance companies know that car accidents are the leading cause of injury or death. They also know that car accidents are devastating to families – emotionally and financially. During this time, your focus is on making doctor’s visits, receiving treatment, taking medication, and caring for your family. The process of dealing with insurance companies is complex and time consuming. Pay you as little money as possible. 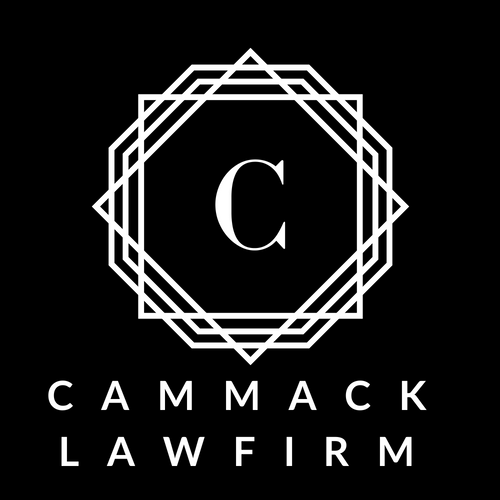 Cammack Law Firm will protect your rights, get you the money you deserve, and take the stress and worry out of this complex process. For car accident lawyers in Houston, TX, call Cammack Law Firm for a 100% free consultation.